Designed for first timers! 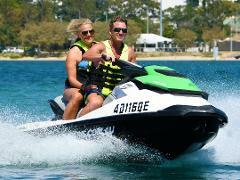 Discover the fun and excitement of riding a Jet Ski, go full throttle on the largest and safest jetski circuit (approx. 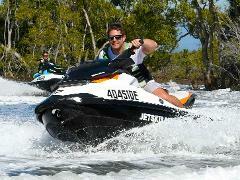 1 kilometre) on the Gold Coast.